Discover the history of Greenwich Peninsula with this brand new book explaining how it has been home to industries which brought about change both in Greenwich and Worldwide. 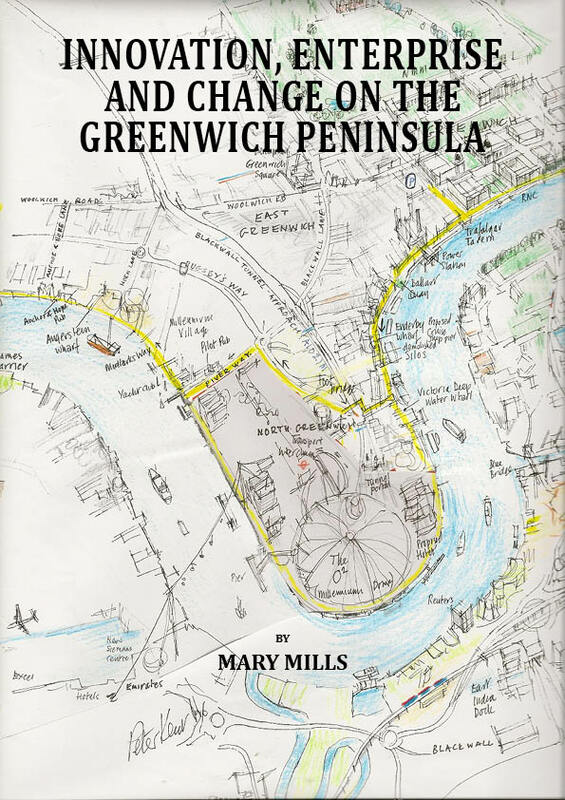 A SIGNED copy of Innovation, Enterprise and Change on the Greenwich Peninsula by Mary Mills is available to buy online now for £8 + £2 P&P. Please allow up to 5 days for delivery. For international orders, please email first so the correct postage price can be supplied. 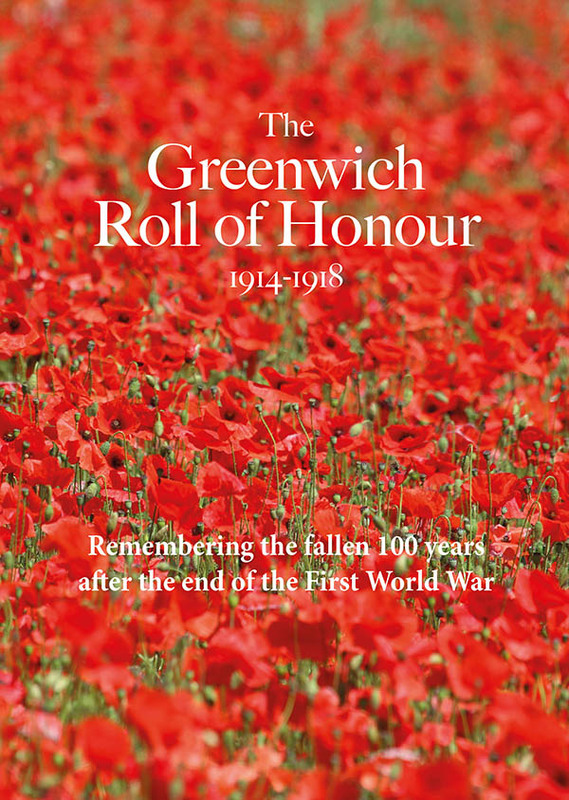 You can also buy the book in person in Greenwich at the Warwick Leadlay Gallery and at Sabo's Newsagent.